[Sticky] INSTA-PACK GIVEAWAY - FREE CANNABIS SEEDS! 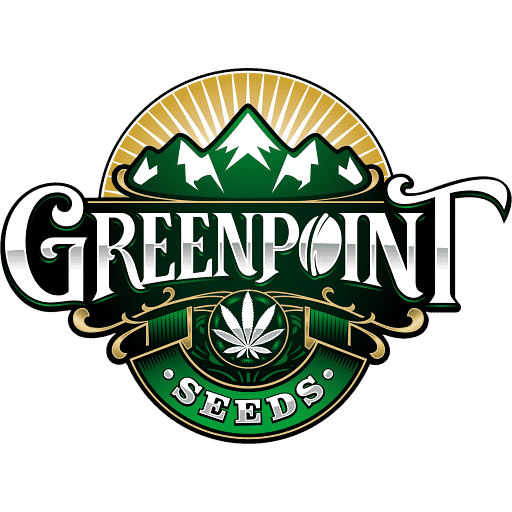 Twice a month, we will be giving away a free pack of seeds! And click on the GIVEAWAY button! And PLEASE for the love of your dog, read the RULES!